La Vista is a small, secluded single family home subdivision in a securely gated community. The homes for sale in La Vista feature stainless steel appliances, new tile and hardwood flooring, open floorplans, spacious garages and manicured front- and backyards. Low quarterly HOA fee includes common area and street maintenance. Residents of La Vista are only a 10-minute drive from the AZ Loop 101, which provides easy access to North Phoenix and Old Town Scottsdale. Plenty of great shopping centers and restaurants within a 5-minute drive. Great mountain views and access to beautiful public parks make La Vista a great place to call home. Sonoran Hills Park is less than 5 minutes away from the La Vista community and features a wide variety of amenities. This 10-acre park offers lighted basketball and tennis courts, a 5-station exercise course, an expansive multi-purpose field, a playground, and much more. Enjoy the beautiful outdoors with friends and family at this beautiful Scottsdale park. 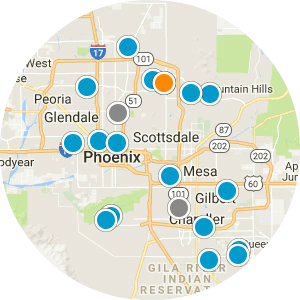 Residents of La Vista don't have to travel very far to find some of the most popular grocery stores, shops, and restaurants in North Scottsdale. Just a few blocks away from La Vista are two grocery stores: Safeway features all the name brand goods, plus a full-service deli and meat counter, while Sprouts Farmers Market specializes in natural and organic produce, meats, and a plethora of nutritional supplements. Start your morning with a fresh cup of coffee from Boss Coffee, or enjoy an elegant surf-and-turf meal on date night at Eddie Merlot's Prime Aged Beef and Seafood. Enjoy the best of luxury desert living from the gated community of La Vista! La Vista is one of many luxury gated communities in the area of Scottsdale north of the Loop 101. If you are interested in a gated golf course community nearby La Vista, we suggest Pinnacle Peak Country Club and Grayhawk. Interested in a La Vista Gated Home for Sale in Scottsdale? All La Vista homes for sale will appear below. We would love the opportunity to show you any of this La Vista real estate. Please call us at 480-387-3990 or fill out our Contact Form and we will respond within the hour during normal hours. 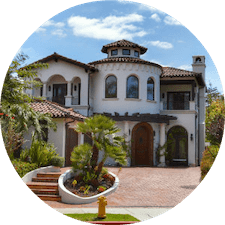 We highly recommend that you Contact Us and we will create a custom search for you that will automatically alert you when new homes come up for sale in La Vista. 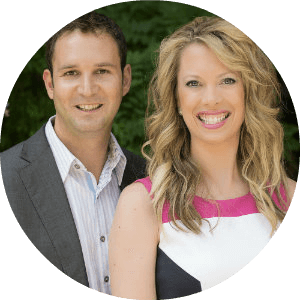 We can also prepare a free report for you that provides all the statistics you want to know about La Vista including historical data, projections, recent sale prices, and information about La Vista's surrounding neighborhood.